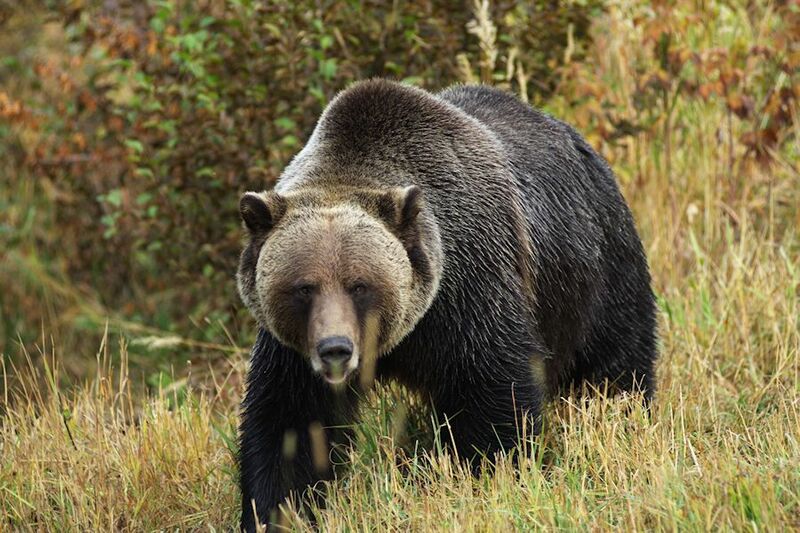 British Columbia (BC) boasts the second highest population of grizzly bears in North America. Large grizzly bear sanctuaries, conservative hunting measures, and large swaths of wilderness areas bode well for the future of grizzly bears in BC. Hunting is an internationally-recognized tool to manage all species of wildlife, including grizzly bears. Most respected conservation organizations support hunting if it benefits the species and the communities near where the animals live. Click the button below to download our “Did You Know?” fact sheet to find out more about grizzly bears in BC.